The harmonized enterprise analytic tool will gather and consolidate data from various applications within the company’s logistics network to better predict package flow, volume, and delivery status. UPS will implement a new predictive analytics tool later this year designed to analyze details about its logistics network in order to meet the demands of e-commerce shopping and competition from FedEx and Amazon, and better manage its fleet, according to the Wall Street Journal. The harmonized enterprise analytic tool will gather and consolidate data from various applications within the company’s logistics network to better predict package flow, volume, and delivery status, the Wall Street Journal reports. The tool has been in development for eight months and will analyze data points including package weight, shape and size, as well as forecast, capacity and customer data. 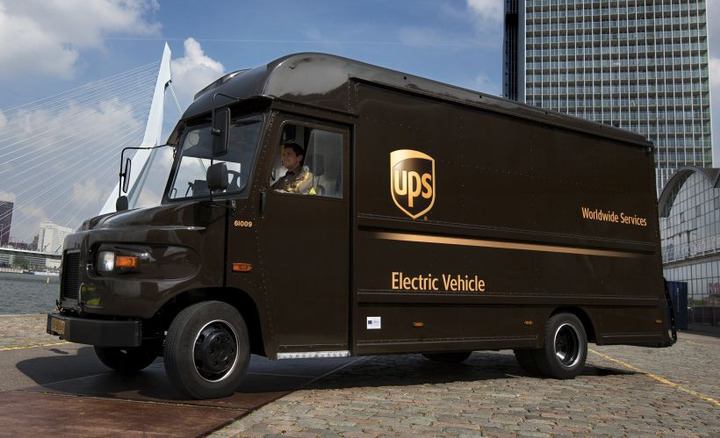 By accurately understanding its data, UPS can more appropriately manage its delivery fleet. The capabilities of the analytics tool will help UPS' fleet more quickly and inexpensively manage fleet operations, according to Business Insider. UPS is also looking to implement autonomous capabilities, including autonomous vehicles, virtual assistants, and drones, according to CIO Dive. Since UPS chief information officer Juan Perez joined the company in 2016, the company has looked to implement automated solutions for its drivers, rather than replacing them altogether. Meanwhile, fleet experts are developing and refining predictive analytics solutions to allow fleet managers to perform a wide range of risk assessments that can help them stay ahead of driver safety and even mechanical breakdowns, according to a report from Automotive Fleet.